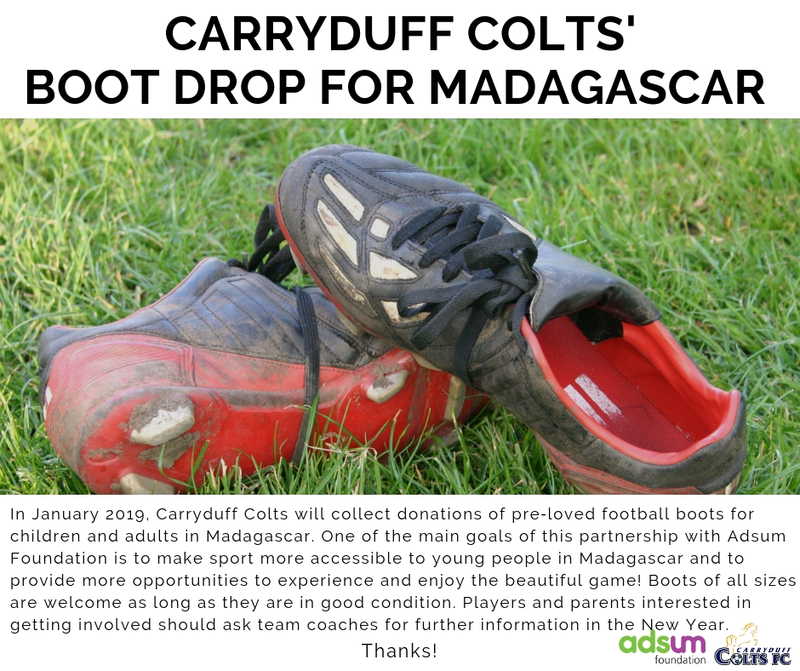 Have YOU any old football boots that you don’t need? There will be a bin in the container at Cooke if you want to leave any you are given there, or any questions give Gavin a shout on 07748332373. All they ask is that they are given a quick clean!